Hello, hello! I'm so grateful you're here for the Grace at Home party, where we celebrate all the ways we make our homes places of grace. 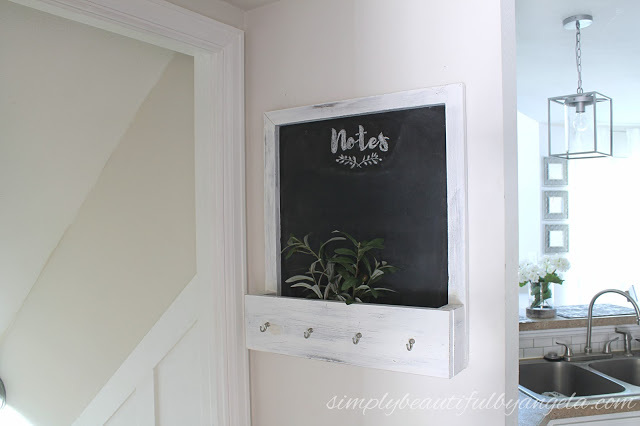 Angela from Simply Beautiful built this handy chalkboard/key holder. I like the fact that it includes a deep pocket for holding things. I think this would be wonderful to hang by the back door. Angela includes a step-by-step tutorial. One way I need to become more organized is in meal planning and preparation. 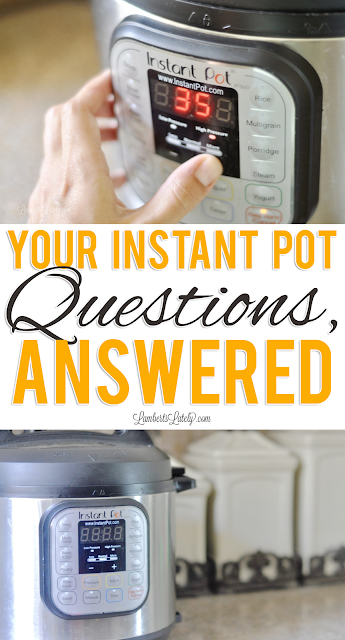 I've heard wonderful things about using an Instant Pot, and I've bought one, but I need to learn to use it. Leslie from Lamberts Lately must have read my mind: she's answered the biggest Instant Pot questions in one place. 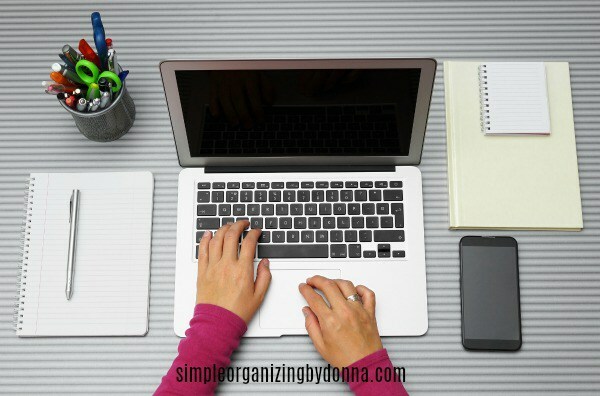 Donna from Simple Organizing and More gave us 21 quick tips for being more organized. I like the fact that these are simple and doable! As we live these busy days, it's all too easy for us to become closed-minded. 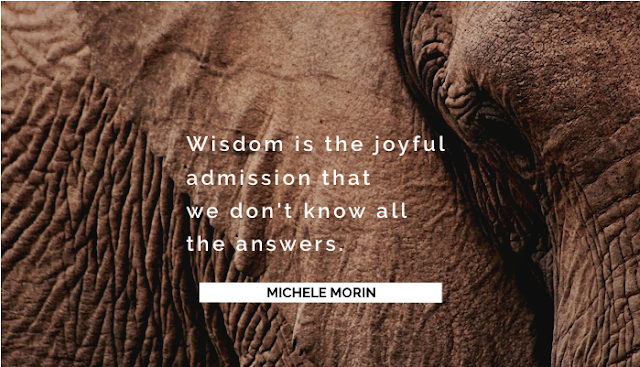 Michele Morin helps us with this problem in this wonderful post, "My Piece of the Elephant." You'll be blessed by reading this! As for me, I've spent a lot of time these last couple of weeks reflecting on the events in Charlottesville. As I've thought about the problem of racism, I've come to believe that conquering it needs to start with changing our hearts as well as changing systems and institutions. 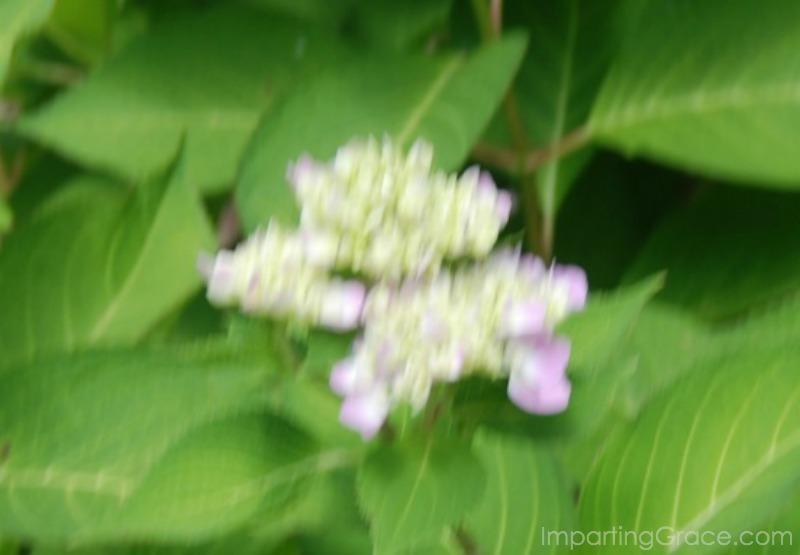 I'd love to know what you think about this! Please read Confession of a Recovering Racist and leave me a note with your thoughts. Heading over to read Confessions of a Recovering Racist. Sounds intriguing -- and thanks for featuring my thoughts on the Elephant in the Room! Richella, thanks so much for featuring my post "21 Quick Tips for Better Time Management." What a blessing! Thanks, too, for hosting again this week. I need to get more organized for back to school -especially with meal planning! Thanks for hosting and enjoy your weekend! Thank you for hosting. I look forward to visiting each week. Have a blessed day! 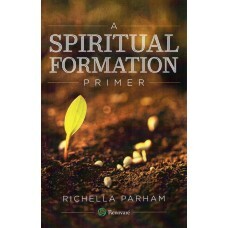 Great features Richella...thanks for hosting and have a great week and weekend! It looks like I have some really good posts to read this week. Thank you for the party Richella. It's always a joy to come over to your place.